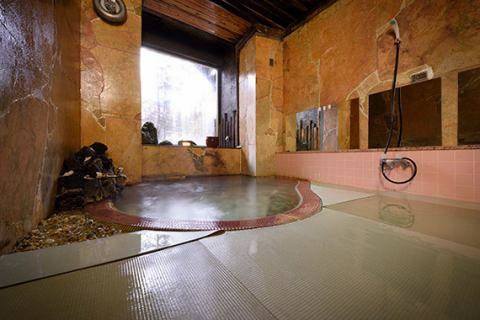 Spacious and spacious, well-equipped bath. It is a hot spring of a weak alkaline sauce sinking, peeling gently on the skin and peeling off the beautiful skin effect. 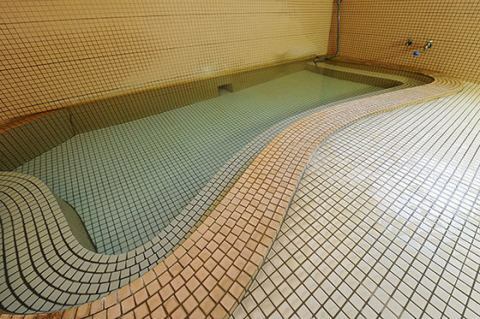 Hanamaki Dai Hot Springs area, the largest open-air bath.I can put up to 10 adults. 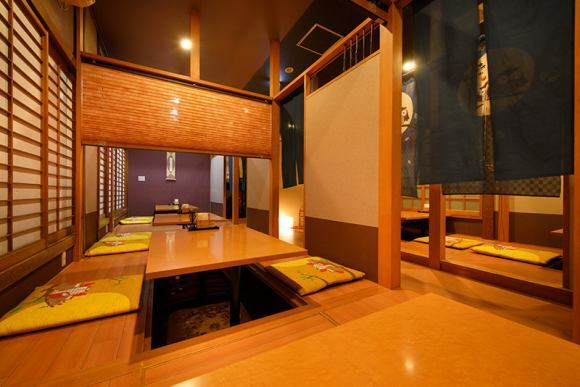 You can take a bath in a comfortable place with a drain from the source. 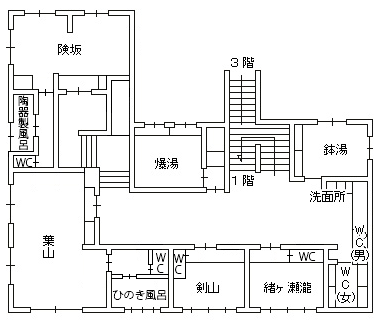 It is the main entrance of the main building. There is a hearthside table and you can enjoy fireside dishes. Relax in the spacious lobby where you can feel the warmth of the tree. 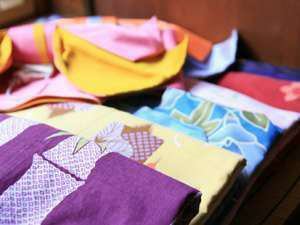 There are more than 20 kinds of yukata. The lady of the stay will be rented with 1 free charge. 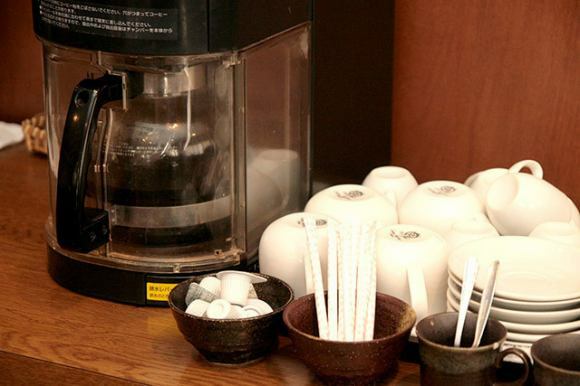 Morning coffee will be provided free of charge. 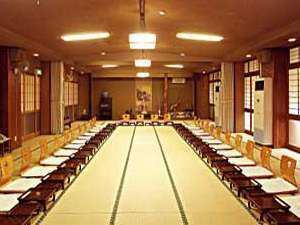 Hanamaki Dai-Onsen the Edo era, hot springs Nanbu Clan Lord was sojourn of time. 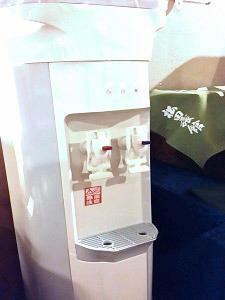 We called the place where we held the Okariya"Okariya". 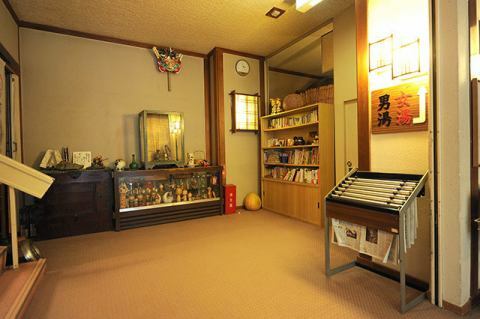 It is a room with a special setting as a contemporary Okariya who will welcome special people like the lord. 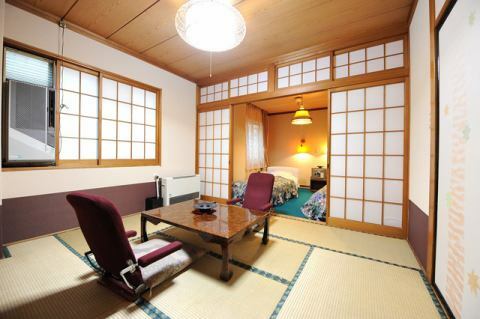 Room with 2 intervals between Japanese-style room and Western-style room.A large bath in the room is sourced from the source.The bed is comfortably rested from the brand "Serta" which is ranked first in the US sales. 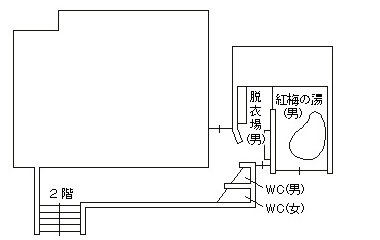 The bath has become a half stall shower bath, it can be opened and closed, and it can be easily closed when it is cold. 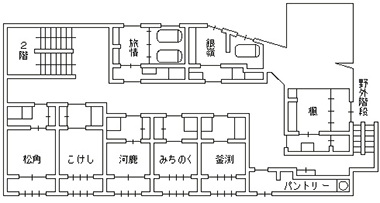 In addition to the extensive floor plan, the view from the room is No. 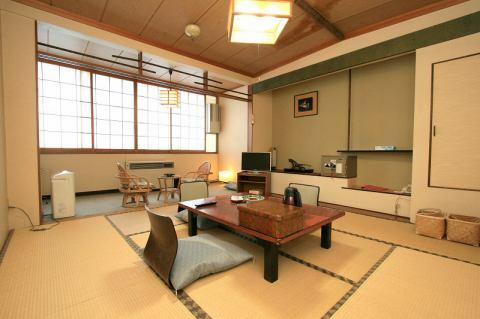 1 at the Matsudaya Ryokan. 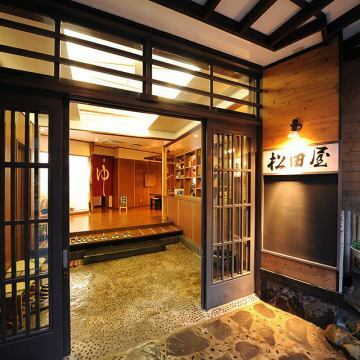 With a view of the historic spa town, you can see the mountains of Taishu Dai-Onsen changing in appearance by the four seasons.After enjoying the hot springs, it is also a pleasure to take a stroll in the hot springs evening cool. 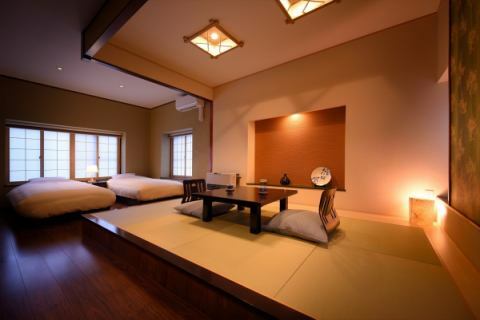 It is the best room to taste the hot spring atmosphere, and it is nodded that the word-of-mouth evaluation is high. This room is the room with the most repeaters. 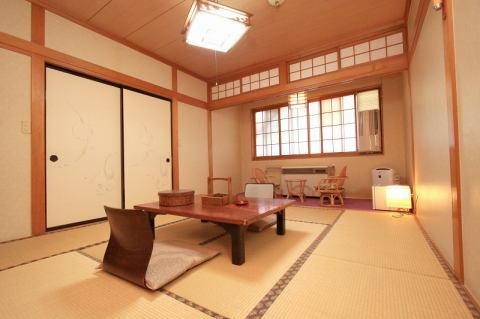 It is a reason why there are many repeaters like the design of pure Japanese style and affordable accommodation which can be stayed around 10,000 yen. The carpenter is healed by the setting of the sum hanging by the arm, leaving the daily bustle and allowing you to relax during your stay. 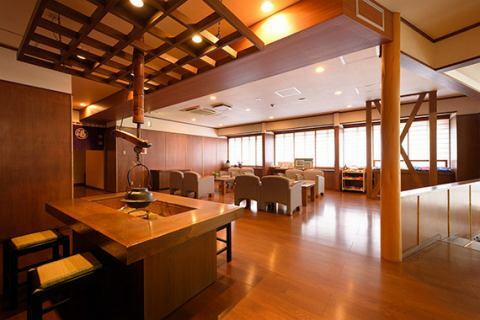 One of the great attractions is the mountains of Taishu Dai-Onsen, which change their appearance by the four seasons under the historic spa town. 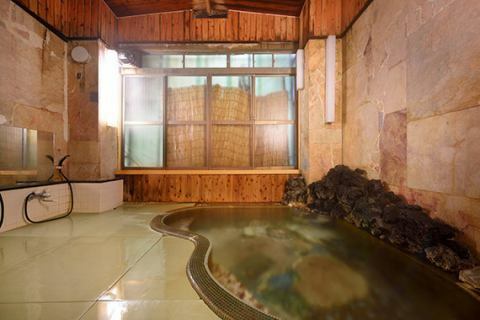 After enjoying the hot springs, we recommend taking a walk in the evening cool spa town spa.In addition, it is one of the features that is easiest to move because it is the closest to the lobby and so on in the bath and meal. Why is this room the first reservation? 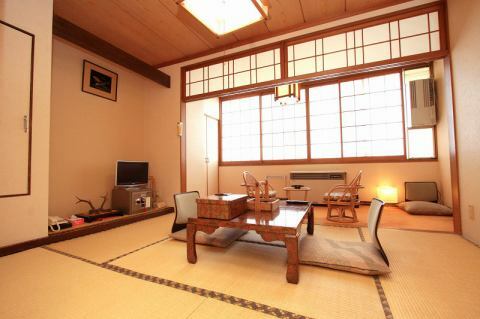 The basic service is the same as all the other rooms, which is why you can use it cheaply. 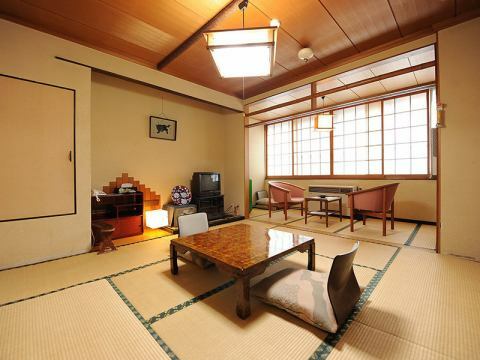 It is particularly popular for those who want to keep the accommodation fee as low as possible by putting a budget on tours of the surroundings. 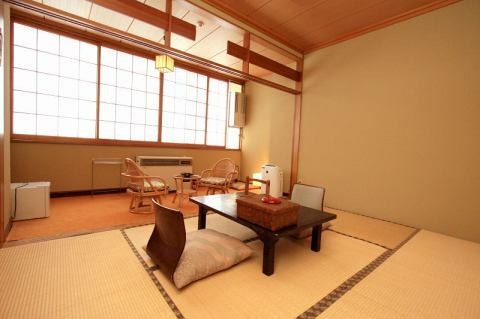 The room can be relaxed all day long. 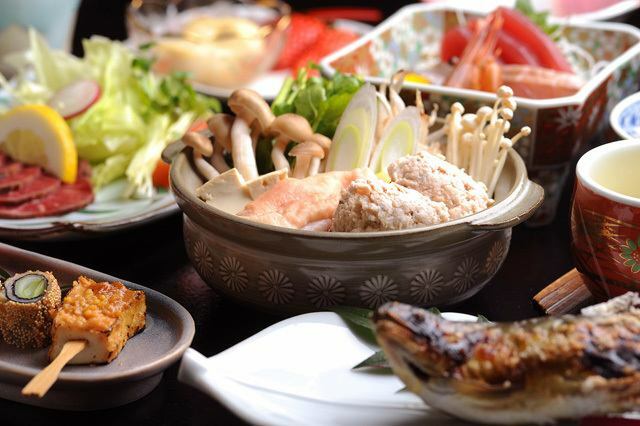 Please enjoy how to spend Japanese with a little bit different from Western style. 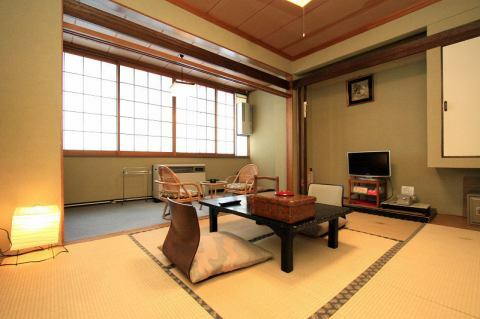 In addition, the mountains of Taishu Dai-Onsen that change their appearance by the four seasons under the historical spa town are one of the big attractions. 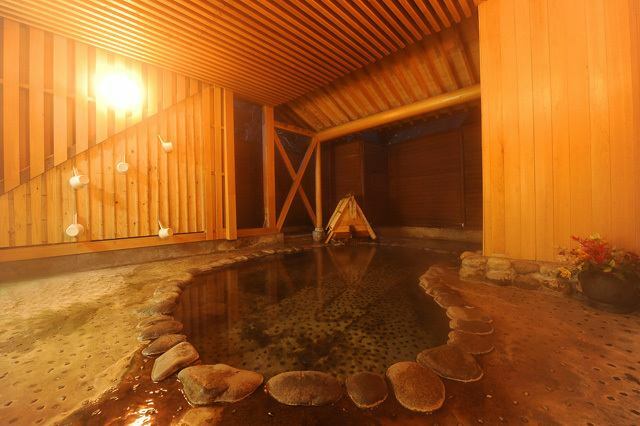 After enjoying the hot springs, it is recommended to take a walk in the hot spring town with a cool evening. 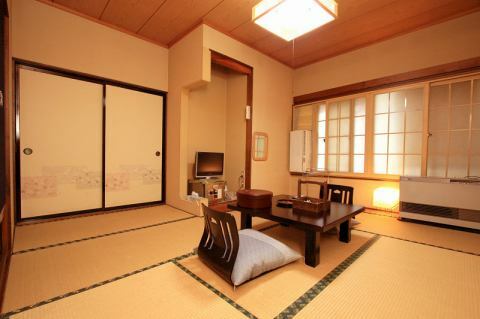 As you are away from your room, you can relax and take a bath in a quiet environment. 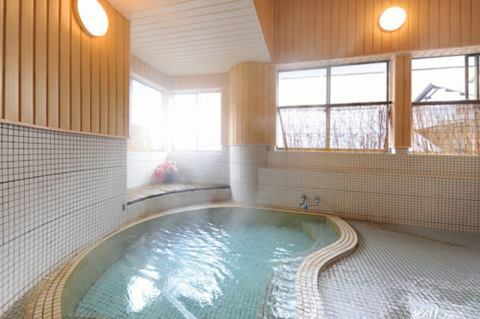 It is a bath for small groups that can accommodate up to 5 adults. 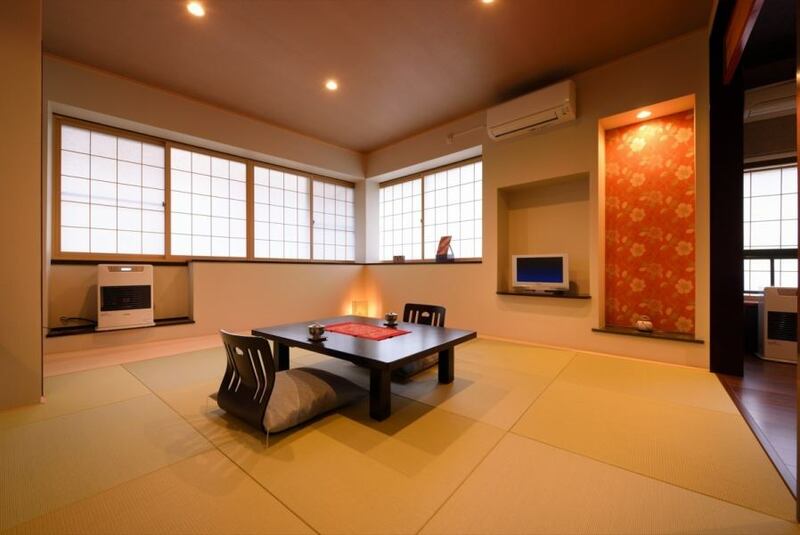 From the window you can take a bath while watching Manju Mount. Please enjoy nature which changes according to the four seasons. 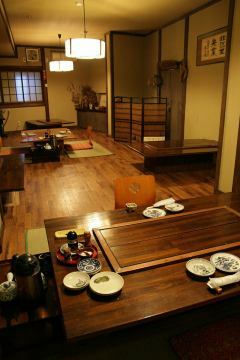 Dai-Onsen only private room restaurant in the area of Dai-Onsen. 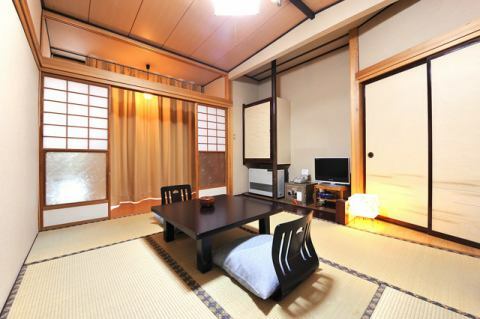 Please divide each room into individual rooms, enjoy the dinner together at the dug and relax. 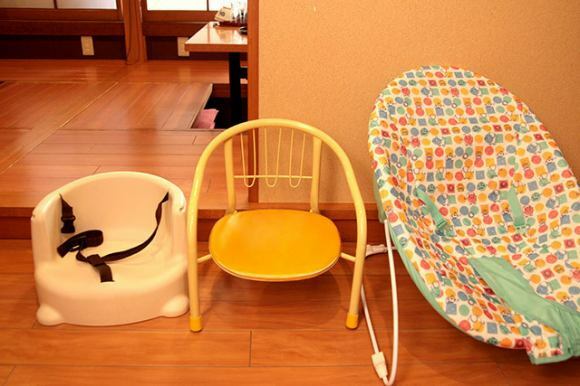 You can rent chairs for small children. 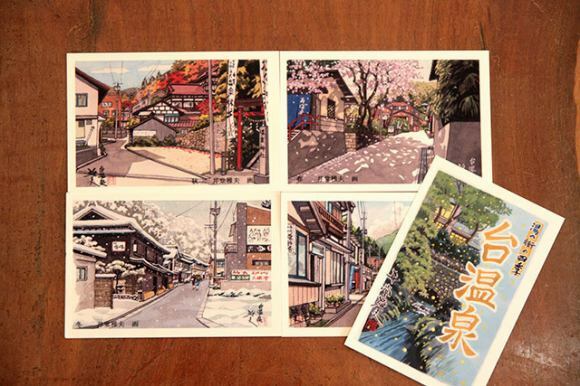 Ido Masao depicting the four seasons of Ido Masao Dai-Onsen drawn by a printmaker, Ido Masao. 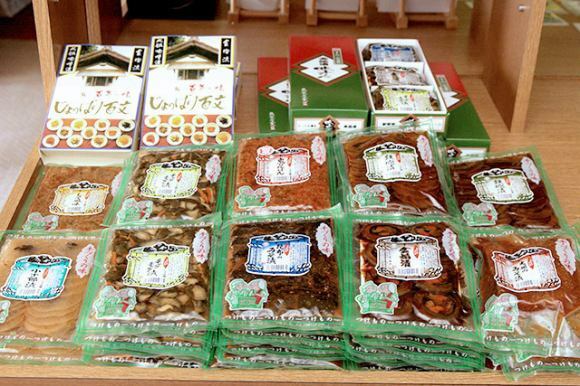 We Kinkonzuke large selection of pickles representing Hanamaki production such as "Kinkonzuke". 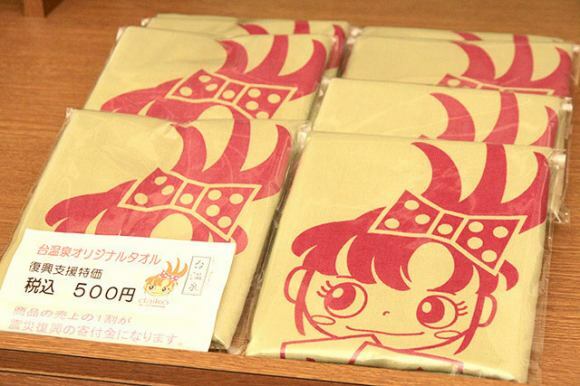 Original towel that printed mascot character "daiko Chan"Dai-Onsen. 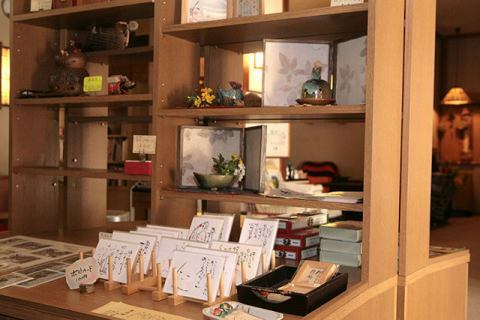 There is also a bookshelf section, and a collection of picture books by Kenji Miyazawa works. 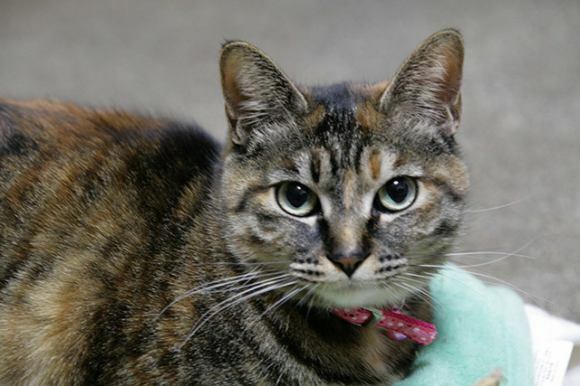 I have a cat in the annex building lobby.Please acknowledge that it may become amenable. 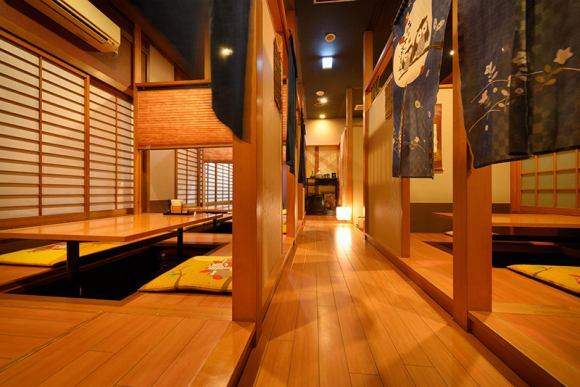 A 127 square meter hall.Complete Karaoke. 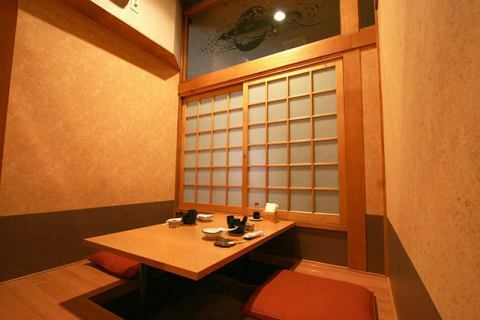 It can also be used divided into two.It is the best environment for banquet. 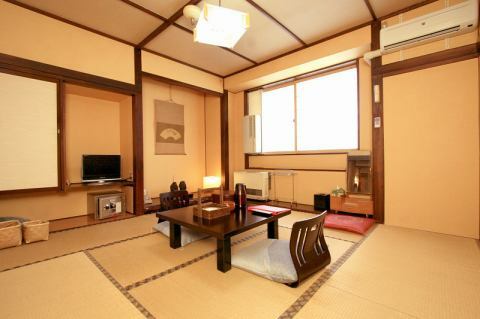 This is a large room with 2 sq.m. 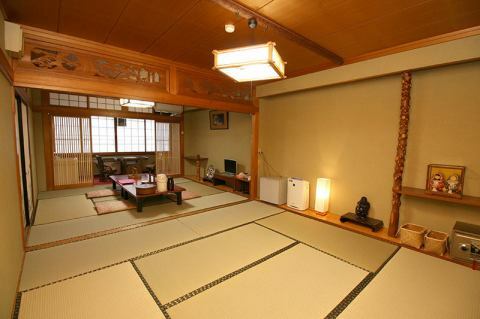 consisting of 14 sq.m and 14 sq m.
It is a room popular among small groups of about 8 people including family trips. 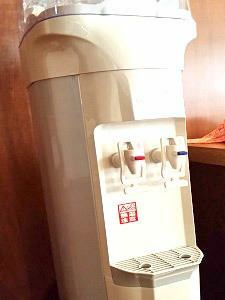 Basic service (cuisine, service etc.) 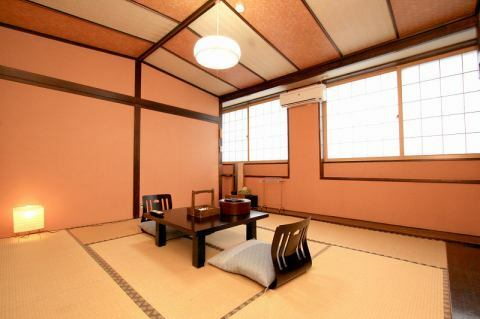 is the same as other rooms, it is a popular secret that you can use cheapest. Also, as they are away from other rooms, it is okay to make a noise. 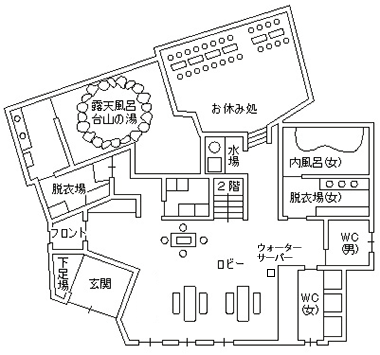 There is no toilet and washbowl, but there is a western style toilet right next to the room. A variety of accommodation plan are available at affordable rates. There is also a part of stepping, so you can use it wider than it looks. The view can be enjoyed by the nature of the Taipe Dai-Onsen, which changes Dai-Onsen the season, healing with the birds of mountain birds and Kajika frogs. 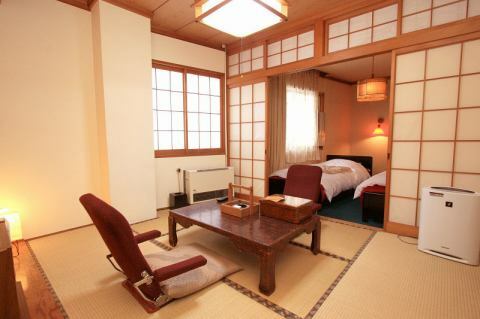 Matsudaya Ryokan only 2 rooms are the only Japanese + Western style room. 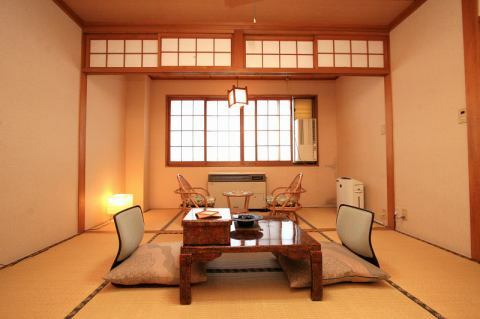 It consists of 10 m² Japanese-style room and 10 sq.m. Western-style room and there are 2 beds so you can take a break immediately after check-in. * To the disabled person: There is no elevator at the hotel, it will be moved by the stairs.Also, the rooms are on the 3rd floor, so please understand in advance.